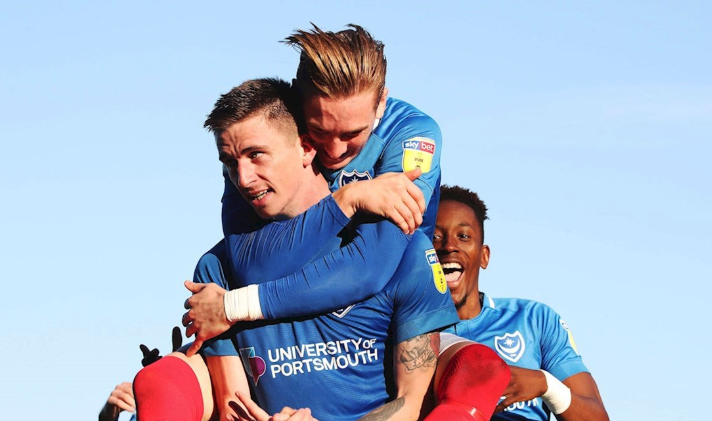 Winger Ronan Curtis went straight back into the Pompey team for the League One clash with Fleetwood at Fratton Park. There was little to excite the crowd before the break, but the hosts needed just five minutes of the second half to grab the winner, keeping the Blues firmly secured in top spot. After the match, scorer Hawkins said: “We’re very pleased with what was a hard-fought win and it’s similar to the past few games here.